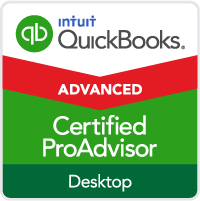 Intuit invests in input and feedback from QuickBooks users and accounting professionals to help with product development and enhancements. 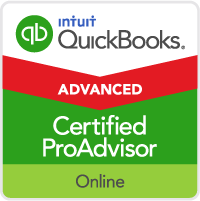 They strive to help us save time, improve productivity and delight us with QuickBooks. They do a lot of research, beta testing, and even visit businesses and accounting offices to learn more about what we want and need. 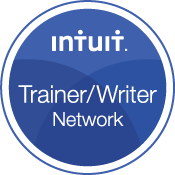 However with millions of users and accounting professionals, it is inevitable that Intuit cannot please everyone all the time and sometimes they may not get something quite right. That appears to have happened with some of the appearance changes in QuickBooks 2013. 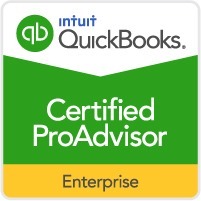 In another blog post, I discussed several of the changes in appearance to QuickBooks 2013. 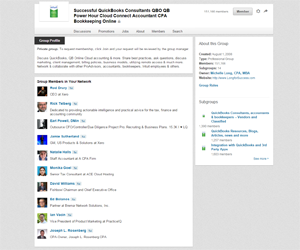 Many people commented here, in my Linkedin Group (now with 24,000+ members), Intuit Community Forums and elsewhere about things they did not like in QuickBooks 2013. Again, Intuit listened to our feedback and in the R4 update we were able to add color to the icon bar and a flag to differentiate different data files as explained in this blog post. Intuit didn’t stop there. Many people said the flag was too little and didn’t help differentiate files enough. Now, with the R6 update, differentiating company files with color is back in QuickBooks 2013. Well, you spoke and we listened. In QuickBooks R6, we’ve re-introduced color schemes. If the default colors QuickBooks uses have too much contrast for you, you can now choose from 14 color schemes to find one that better suits you. Customizing the color scheme in QB 2013 changes the color frame for ALL windows in QuickBooks, including the program window frame making it even easier to differentiate between companies, especially when you have two companies open at the same time. After updating your file to R6 go the menu bar and select Edit, Preferences, Desktop View, and the My Preferences tab. Thanks Intuit for listening to us and giving us back color to help differentiate data files! Added Windows 8 support for the QuickBooks Attach Documents scan manager. Added Monthly payroll item limits. 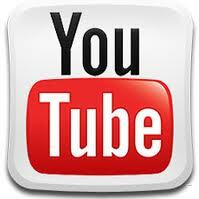 Click here for complete details on the R6 update. Click here to read Charlie Russell’s comprehensive article about the R6 update. After updating to R6, a few people indicated they could no longer see the class field (and some couldn’t see the customer:job column too) on forms like Write Checks. Intuit investigated and determined it was an issue with the DPI settings for the screen resolution. Details on how to fix it are in this support article. Additionally, on the sample file (Rock Castle Construction) I discovered that all transactions became unclassified for some reason. However, I haven’t heard of anyone else seeing this problem so it must be something weird with my computer and/or file. Let me know if you encounter it too and/or submit a bug report (under Help > Send Feedback Online > Bug Report). Considering the latest changes included in the R6 update, please answer this quick question. I will share the results of the survey in a future blog post. Feel free to include your comments in the survey or in the comments for this blog post. 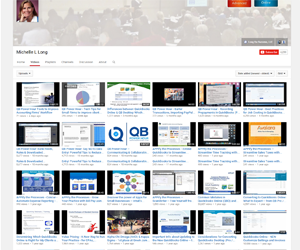 ← Need help with estimating, pricing, client communications, becoming a cloud CFO, and more? They also fixed the ability to record video screen shots and not have it revert back to the 2012 Title Bar and make the titles left justified. They now stay Center Justified. Where’s the link to fix the DPI settings so my clients can see the customer job, billable column, and class?